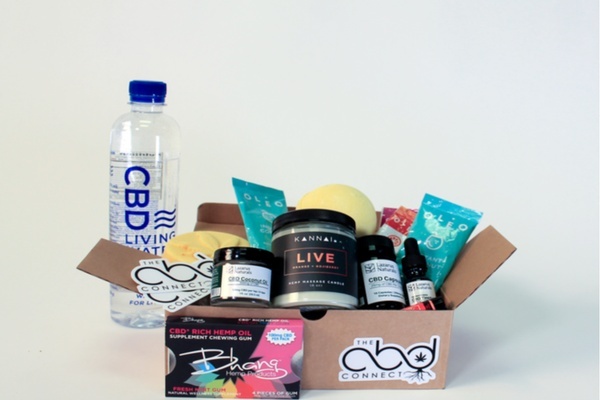 Enter your email address below to receive a notification when The CBD Connect starts accepting new sign-ups! 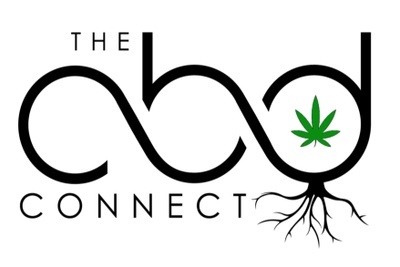 Enter your email address below to receive a notification when The CBD Connect is accepting new sign-ups again. We ship on the 4th of every month. Please order before the 11th to get the current box. Anything after will be shipped for the following months box. Ships worldwide from United States and to Canada! Subscriptions automatically renew. Cancel anytime! We keep you connected to all things CBD. 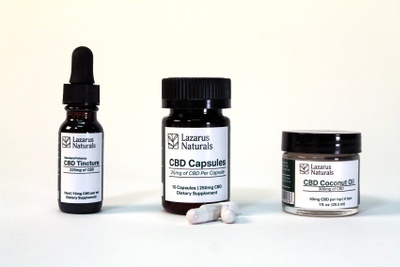 The CBD Connect allows its subscribers to pay one low monthly cost and receive 3-4 full size CBD products. Including at least 1 topical, 1 tincture, 2 sublingual, and one staff pick plus CBD related accessories! Topicals, edibles, capsules, tinctures, and much more! All products manufactured in the USA! Artisan, high quality, lab tested! 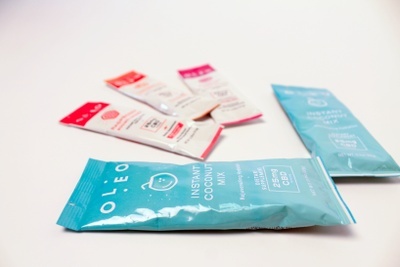 Exclusive products delivered to your door monthly! Accessories, and everything you need to know about CBD! I received the first box and enjoyed it very much however month two came around and they could not process my payment through the cratejoy site. I contacted the seller and it was explained that he lost the process server because they sell cannabis and asked if I would send payment through PayPal until this was resolved. I stupidly agreed and paid but nearly 3 months later and several emails to the seller and I am yet to receive a second box or a refund! Don't waist your money, do not subscribe!